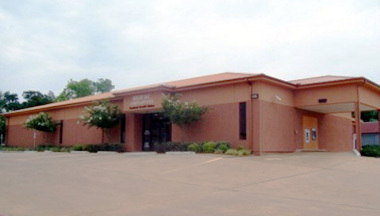 MOPAC Employees Federal Credit Union was chartered in 1936 to serve employees of the International Great Northern (IGN) Railroad. In 1956, the IGN Railroad was merged into the reorganized Missouri Pacific Railroad Company (MoPac). In 1999, Southern Pacific Railroad merged with Union Pacific. Throughout the many years and many changes, the basic concept which "birthed" MOPAC is still the same... we are "people helping people." Because we are "member-owned" and not-for-profit, we are able to give back earnings to our members by offering lower rates on loans, paying competitive dividends on accounts, offering low cost services, and providing 24/7 account access. Keep in mind, if you found something good wouldn’t you want to share it with your family and friends? 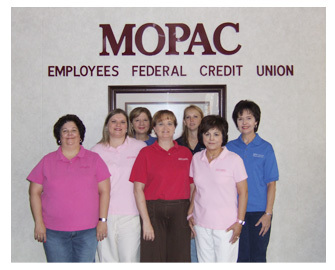 Tell them about MOPAC Employees Federal Credit Union and let them experience the relationship between the Credit Union and its members.